Sonny �Sundown� Garcia is the top North American narcotics distributor for the Colombian cartels. He has created the most efficient and productive distribution pipeline since the era of the Cocaine Cowboys. John Doe is a man of mystery. His identity and history are unknown. All we know is that he wants Sundown dead and six feet under. But before he does so, he wants to make Sundown feel every thing that he felt, suffer every thing that he suffered and lose everything that he lost. 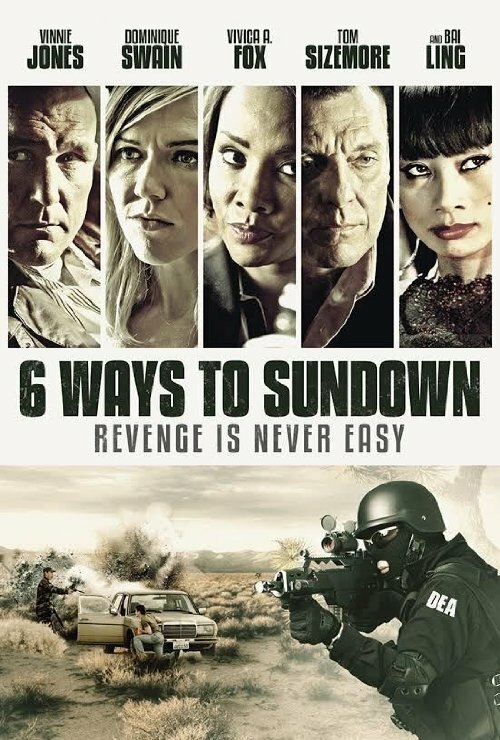 To exact his revenge, John Doe hires 6 contractors from the criminal underworld with individual specialties, to execute his plan. John wants 6 things taken from Sundown: his freedom, his love, his reputation, his most valuable possession, his money and finally, his life. Sundown�s life is quickly and efficiently turned to a living hell. His bank account is wiped clean. His wife disappears. His loyalties are put to the test. Systematically, Sundown�s entire life is being wiped out, ending with his successful assassination. This is an enemy the type of which �Sundown� has never experienced.